Kids and adults come alone or bring a partner. 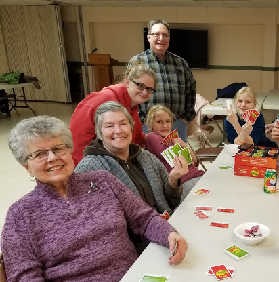 There will be a variety of games such as: Spoons, Apples to Apples, Pictionary, Uno, Cribbage, and more. 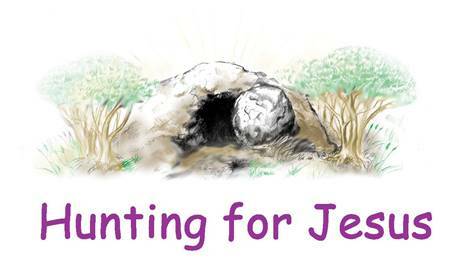 Focusing on the resurrection of Christ we will have an Easter egg hunt with a twist; kids will find 6 corresponding colored eggs to the Easter story. There will be activities including a craft, games, chocolate/candy. Pastor will be joining the fun. 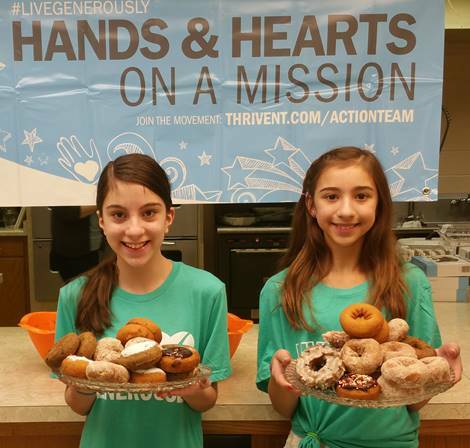 Youth are invited to serve breakfast on Easter Sunday. 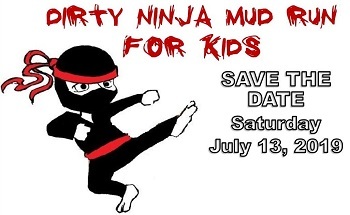 The Dirty Ninja Mud Run for Kids is open to kids 4-15 years old who are looking for a fun and challenging run/walk. It will be held July 13 in Regner Park in the morning, with Regner Fest's free live music and activities throughout the day. There will be a variety of obstacles scattered throughout the park for each route, and mud pits for each age group. Parents can run along with their shy little ones if they need encouragement and cheer them on throughout the course, but only the kids get the finisher medals! Check out their Facebook page for photos of past events at West Bend Parks Recreation and Forestry. You MUST register through Hope Children’s Ministry by contacting Beth Kettner at 920-642- 6810 on or before April 21. Entry fees include a tshirt, headband, finisher medal, lunch and free day swim pass! Rate through Hope is $20, with theBoard of Youth sponsoring $10 per child/youth through this year’s 8th graders.